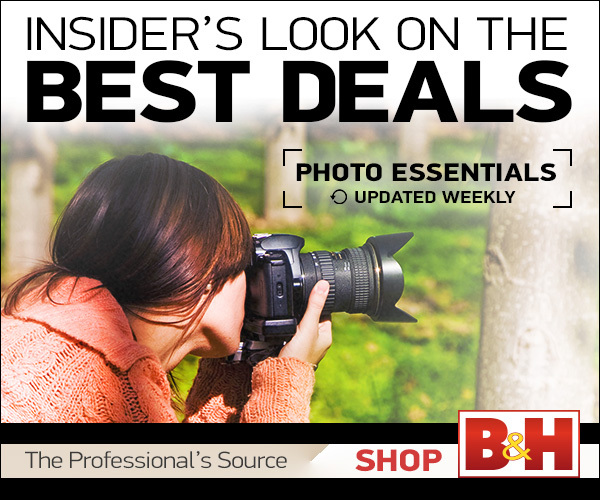 Adorama Photography TV presents the Nikon D600 Digital SLR. In this episode, I show you what Nikon's latest Digital SLR is all about. Join Rich as he walks you through the many features and modes of this amazing camera. Watch as he explains all that it can do, such as shooting RAW and uncompressed HD video. Then, follow along as he takes you through the menu system for a closer look.